Andrew Ryan: Did you get here alright? 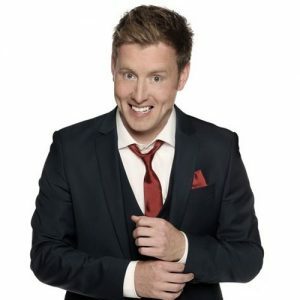 Irishman and star of BBC One Northern Ireland’s The Blame Game, Andrew Ryan returns to the Fringe with another offering of his ‘well-paced, well written show that delivers plenty of laughs’ **** (Mirror). Andrew is trying to conquer love, life, politics, insecurity, fear, living alone, and all while he is an immigrant in a country where he was recently told to go home. Andrew has found the answer, it is not what he expected. ‘Very entertaining hour of comedy that comes in a very natural style’ **** (Fest).